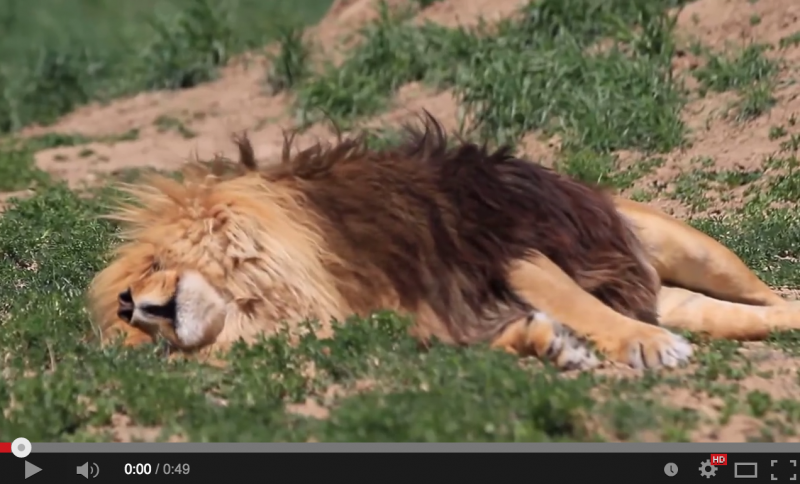 “Hercules” is a rescued Lion that lives at the Wild Animal Sanctuary in Colorado, and like other lions there, he sometimes dreams of roaring while he is sleeping. Much like dogs do (where they dream of barking or running in their sleep), lions also have vivid dreams, and Hercules is having one heck of a wild dream! 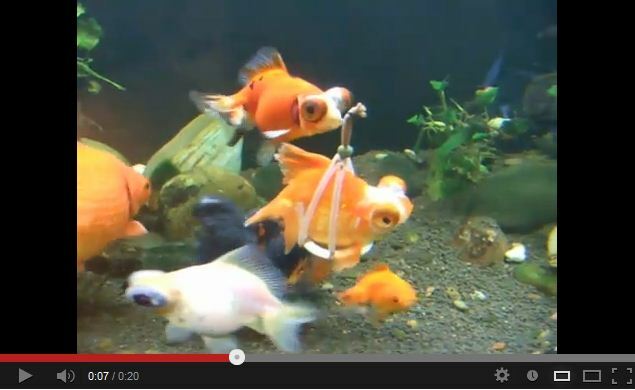 Disabled Goldfish Gets Harness, Now Swims Like a Champ.